The Band was founded by Scottish Drummer, Vocalist & Caller Tom Adamson (tom-adamson.com) in 2007 while studying at the Guildhall School of Music & Drama. 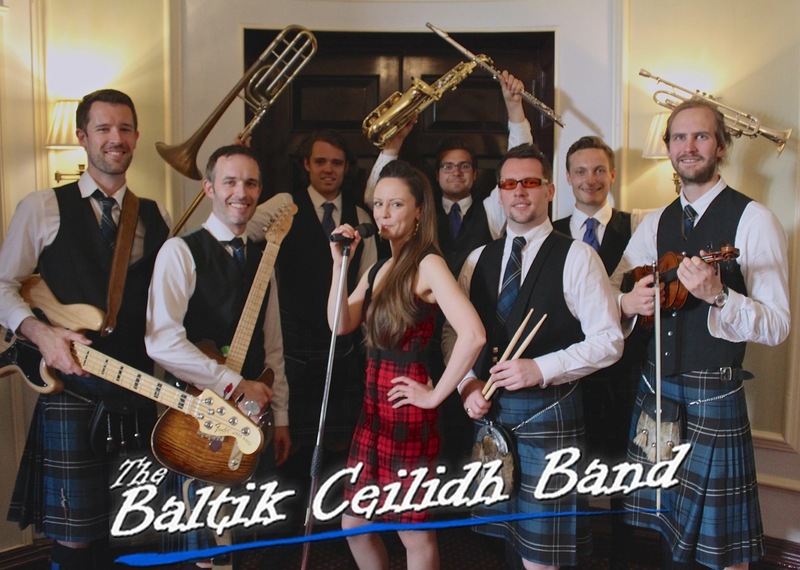 Performing with a modern twist, the band cover songs by famous Scottish folk artists like Salsa Celtica, The Unusual Suspects, Treacherous Orchestra, Alastair Fraser and Lau, arranged for popular Ceilidh dances, while also offering all the best classic Pop/Rock/Motown floor fillers to bounce around and sing along to! 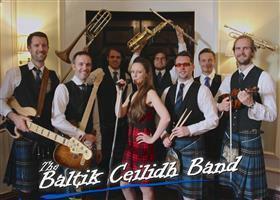 Including tunes by Runrig, The Proclaimers and The Sensational Alex Harvey Band.